If you are in pain, call us right away: 289-803-0335. We can take you from there. How many forms of the emergency dental clinic are? No question, the best way to avoid the need for emergency dental treatment is an early diagnosis of potential oral health problems. The SunLake Dental Care Newmarket philosophy – do everything possible to put every patient at ease! 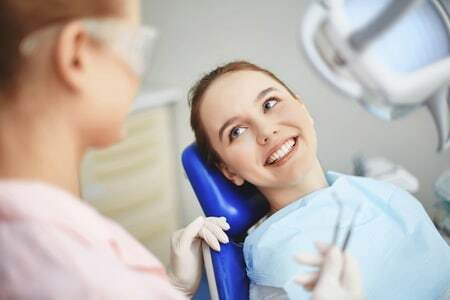 Providing cosmetic dentistry in Newmarket Ontario, our genuine passion for dentistry and artistry shines through in the smiles of every patient that walks through our doors.